At Hillcrest Bank, we understand it is more than a house, it is your home. That’s why our Mortgage Bankers have helped thousands of families realize the dream of home ownership while offering a highly personalized mortgage loan experience. Check out our Loan Options below and find the right loan option to fit your unique needs! With the security of a low & consistent payment, we've helped thousands of clients with this popular financing product. If ease and speed of qualification is important to you, our flexible FHA Loan is a great solution. Nearly all Veterans have access to the benefits of this product. Plus, it offers faster and easier qualifications. This flexible loan option is designed specifically for borrowers looking to buy a home in a rural area with easier, and faster, qualifications. You have the ability to borrow a higher loan amount while taking advantage of today's low mortgage rates. It's a win-win! Take advantage of our lowest rate possible with an ARM. If you're looking to move soon, this could be your smartest option. Specifically designed for homeowners aged 62 or older, which eliminates the monthly mortgage payment and puts cash in your pocket, with the ability to get cash out of your home's equity. We offer various bond programs in the different states and counties we do business in. 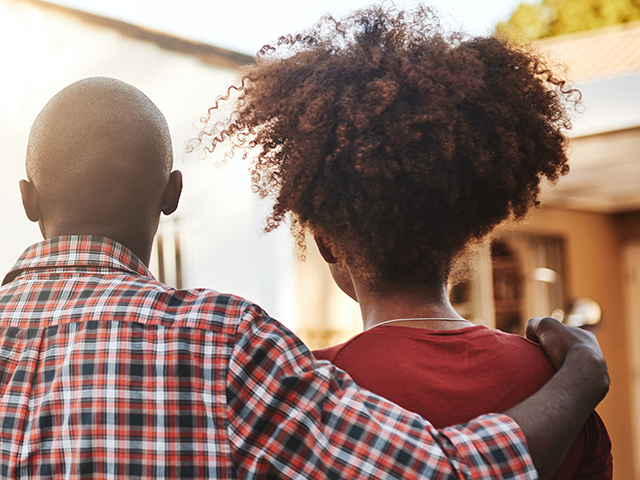 The MCC program is designed to help first-time homebuyers offset a portion of their mortgage interest on a new mortgage as a way to help homebuyers qualify for a loan. Our HELOC product provides peace of mind for homeowners who have equity in their home. We give them the ability to have cash made available at their convenience. Plus, easier and faster qualification. When you need extra money in one lump payment, and you have equity in your home, this might be the perfect option for you to use that equity. If you're looking to build your primary residence, we offer competitive financing options.